Over the past 18 years, the Festival of Giving has evolved into one of Chatham-Kent’s most premiere events, annually attracting over 1,100 guests and volunteers, hundreds of auction items, and raising on average $225,000 annually. 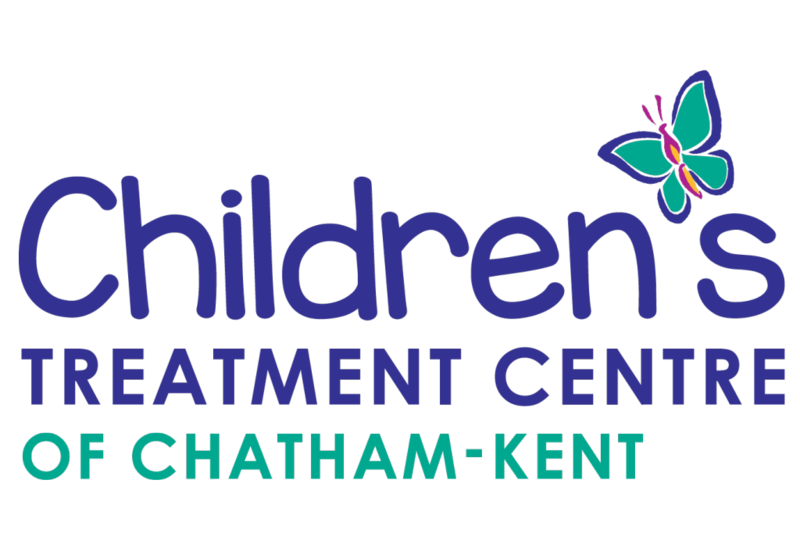 The lead organization, and primary beneficiary of FOG, the Children’s Treatment Centre Foundation of Chatham-Kent, works to raise community awareness and funds for the Children’s Treatment Centre, which provides quality care to children in our community who have physical, developmental, or communication challenges. It is through Chatham-Kent’s continued, overwhelming support of the Festival and our generous supporters that the CTC Foundation has been able to donate well over $450,000, since 2011, to deserving organizations within our community including Big Brothers Big Sisters of Chatham-Kent, Habitat for Humanity Chatham-Kent, and Thamesville Sertoma. Annually, the Festival of Giving sells out the first week of ticket sales. The event attracts business owners or professionals from Chatham-Kent, Southwestern Ontario, and even the GTA. This year’s Festival of Giving Wide World of Sports will feature endless jaw-dropping entertainment, gourmet meal, speciality drinks, transportation home, 3 Live Bands and fundraising for local charities! Don’t forget to join our FOG Facebook Event Page and follow us on Twitter and Instagram to stay updated on all things Festival of Giving! Tickets go on sale to the public January 14, 2019. Tickets will be sold exclusively through CK Tickets, and can be purchased online through www.cktickets.com, in person or over the phone at the Capital Theatre Box Office. CK Tickets allows guests to select their own table and seating preference, so get your groups together ahead of time to ensure you’re seating together. With the growing success and recognition of FOG, guests are encouraged and eager to support the businesses that support the Festival. Supporters of the Festival of Giving are monumental, and it is because of you that our event continues to flourish. The Festival of Giving offers various marketing opportunities for our dedicated businesses and supporters. We provide unique ways of promotion and showing appreciation for your support. The Festival of Giving Committee thanks you for your consideration for support. We will be pleased to discuss individual needs and any specific advertising and promotion requests. For any additional information or questions, please contact the CTC Foundation at foundation@nullctc-ck.com or 519-354-0520.